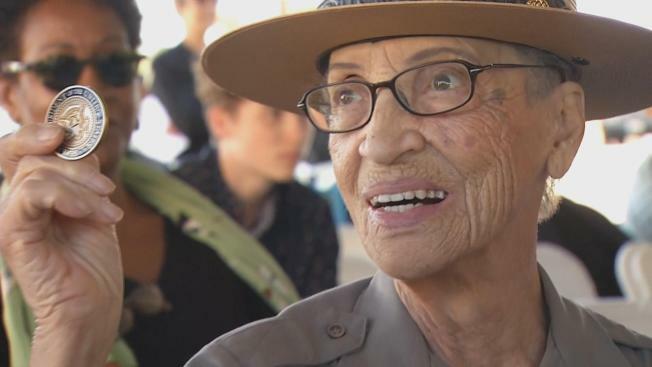 Soskin is a Ranger at the Rosie the Riveter World War II Home Front National Historical Park in Richmond, where she shares her personal experiences regarding race and social change during the World War II years and beyond. A native of East Oakland who now lives in Richmond, Soskin now shares with park visitors her nine decades of a black woman living in a largely white America. Her memoir, "Sign My Name to Freedom: A Memoir of a Pioneering Life," was published in February.